I just got back from Europe, a trip that took me to both Germany and Spain. While in Spain, I visited two research centers. Both centers were very impressive, primarily because of the vision they represent. When one considers how government funded science research, even in a country like the US, is subject to the whims of political winds, it is refreshing to see initiatives that have a longer term focus and perspective. These two centers, Nanogune and Energigune, are part of a bigger effort to establish research centers that bridge academia and industry. That is, a primary goal is to take the basic science conducted at universities and transfer it in a usable way to industry. They are the bridge between research and application, with the goal of accelerating that process. 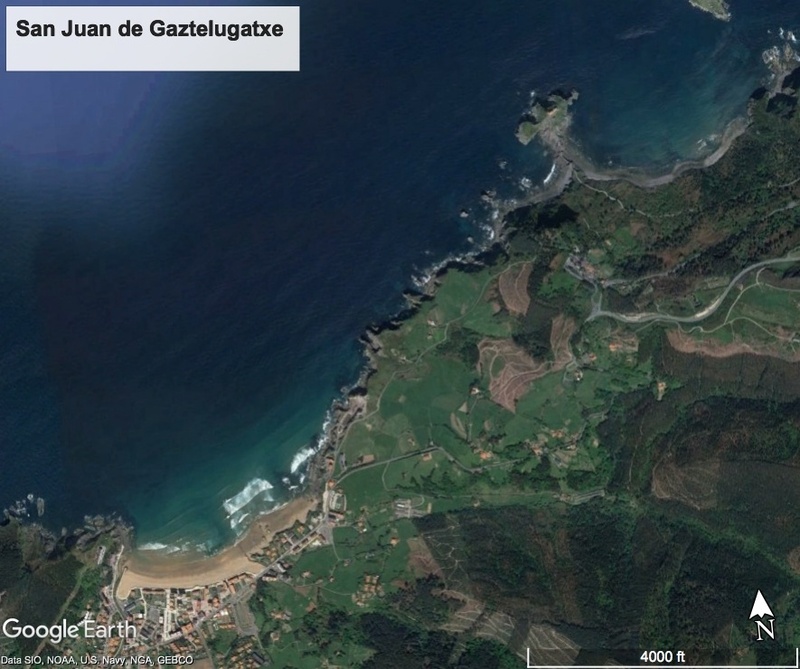 There are 7 such centers in the Basque Country, though I only saw these two as they most align with my own research. 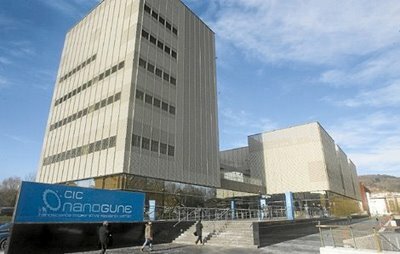 Nanogune, situated in Donostia/San Sebastian, is focused on nanotechnology. In the continuum from basic research to industrial development, Nanogune maybe sits a bit closer to basic research than Energigune. They aren’t driven by any particular application, but rather the development of functional materials based on nanotechnology more generally, particularly the basic science of those materials. Controlling matter at the atomic level to develop new materials is a challenging goal, one that is common with a number of other countries. Nanogune is a focused center working to realize the promise of nanotechnology. 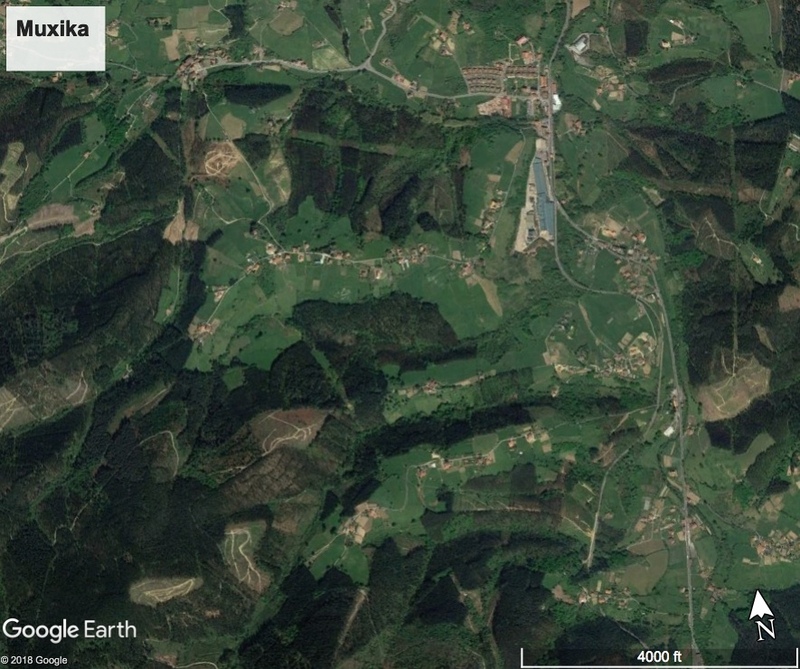 Given the focus on more basic research, Nanogune sits in or near the campus of the University of the Basque Country. About one and a half hours away in Vitoria-Gasteiz, sits another center, Energigune. Energigune is a bit more focused on developing new energy materials, specifically batteries and supercapacitors. As such, they are a bit more industrial focused, residing in a technological park in Araba. The goal is specifically to develop new materials for these applications. Again, this challenge is being tackled by a number of groups around the world, but Energigune is bringing together a number of scientists under one roof dedicated to this particular class of materials. Both centers are young, less than 3 years old, but already they have impressive experimental capabilities and scientists. I was especially impressed that such a small region of the world is investing so significantly in scientific development. They are taking a long view with the understanding that the future of their economy and their region depends on investing in basic science and exceptional scientists to develop the foundation for industrial development. It is a view that is too often lacking from political entities. It is also a way of doing science and investing in the future that I think other nations, including the US, would do well to mimic.